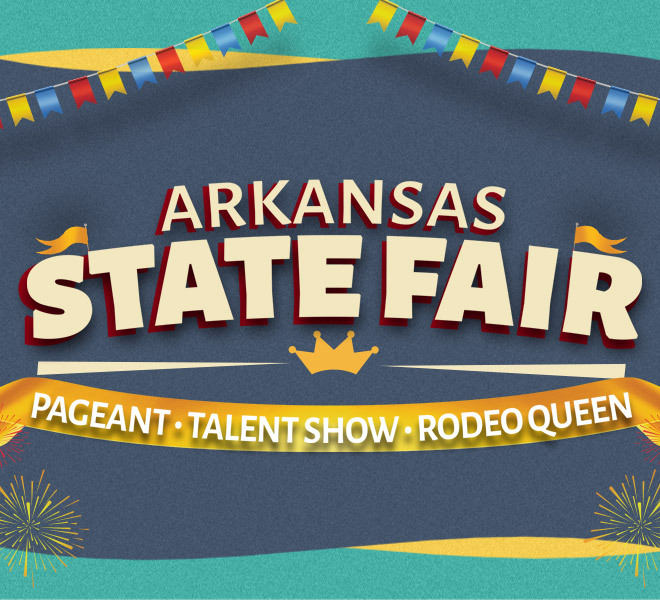 The Arkansas State Fair and the Arkansas Livestock Show Association is the competition ground of the County and District fair queens from around the state. The Regional Competitions will be held Monday through Thursday, October 15th to 18th. Three winners will be chosen from each Regional Night and will return on Saturday evening for the Finals. All events will take place in the Arkansas Building, southwest of the Barton Coliseum. The Winner will Receive a 4-year Scholarship to SAU.